I've been back from tour for almost two weeks now, I'm recovered from the jet-lag, and nearly recovered from the awful sickness that I believe was brought on by the jet-lag. Or was it just a continuation of the diarrhea I got the day before I flew back home? 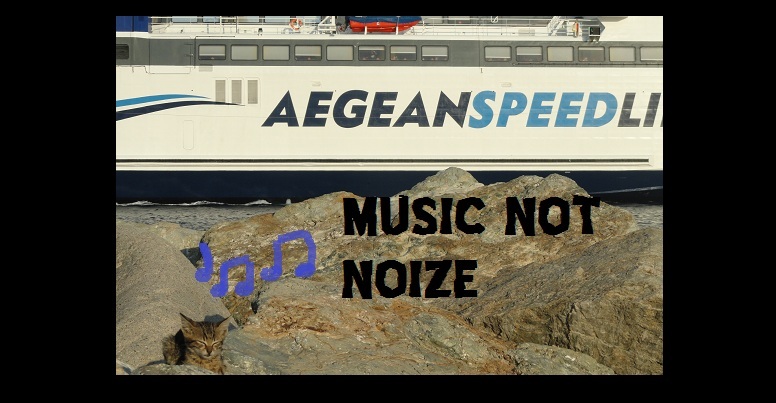 Although I've neglected this blog for the majority of this year, I met a few folks over the course of my Euro travels that actually knew about MUSIC NOT NOIZE. And they wanted to talk to me about it! You can only imagine how reaffirming that was for me (and my ego), so here I am again, telling you all I'm going to try harder to do regular posts. I acquired tons of new music on my trip (thanks to the credit card), so I figured I'd share some of my favorite finds. To kick that off, I wanna shine some light on a newer band from Barcelona. We managed to check VERTIGO out a few days before our tour started. They opened for two really great bands from Berlin called LEVITATIONS and KENNY KENNY OH OH. Despite the guitars being pretty low and the bass being a bit loud, I was able to lock in on the vocal hooks and VERTIGO quickly swooped me off my feet. The demo exceeded my expectations, and I urge you all to give it a listen. 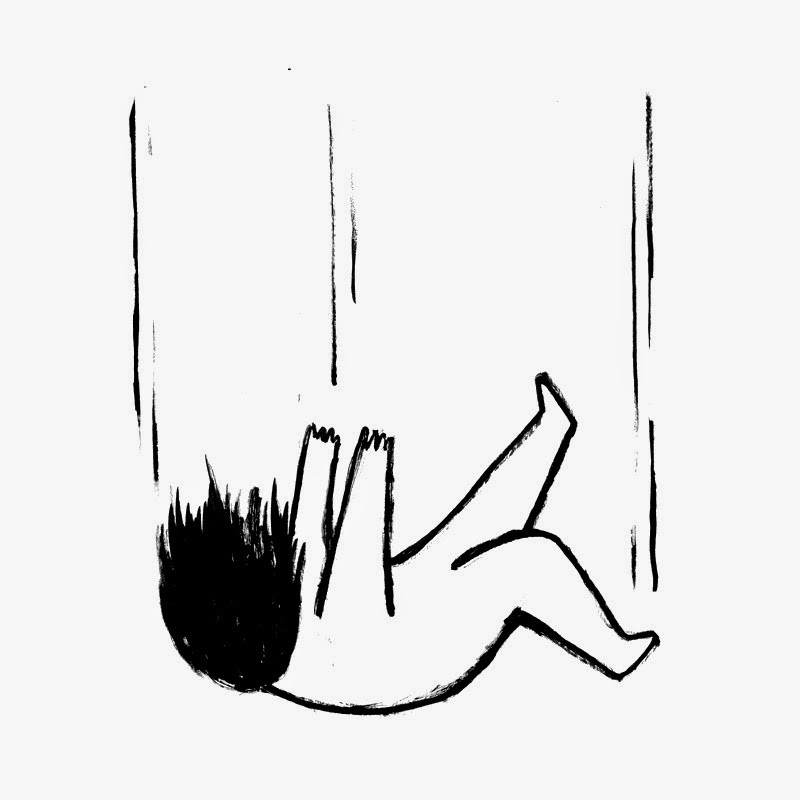 The track "Vertigo" has a simply overwhelming feel to it, thanks to some thoughtful basslines and unbelievable vocal melodies. A. I don't have to spend all the time ripping/scanning stuff that probably sounds/looks better on their site. They've already done the work. B. If possible, you can throw a few bucks their way to support them, because they're currently active and making an effort to reach out to you, the file downloader. Such an amazing demo! Apparently they share members with Totalickers? in december here in Frankfurt, great band! sounds really good! We stopped in Frankfurt on The New Flesh tour in October in the middle of a drive, just to walk around a bit and drink some coffee, but didn't play there. Next time!